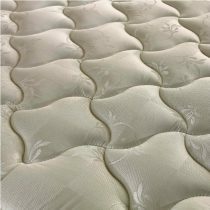 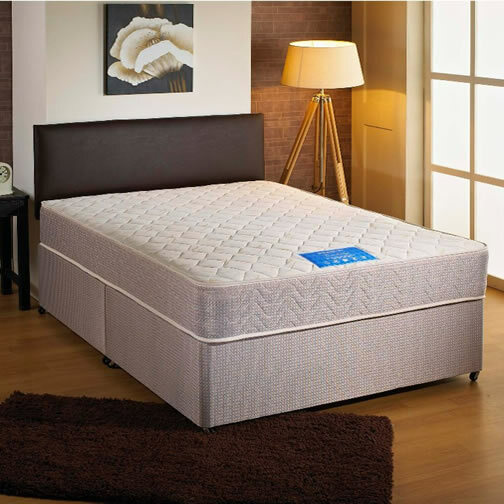 Our memory foam divan beds in the Cambridge range come with a 13.5 gauge spring unit and a generous layer of memory foam covered with a luxurious knitted micro quilted fabric. The perfect choice for a fantastic nights sleep. 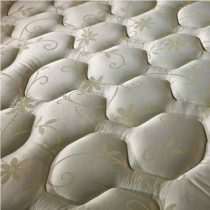 Bonnell spring unit plus memory foam. 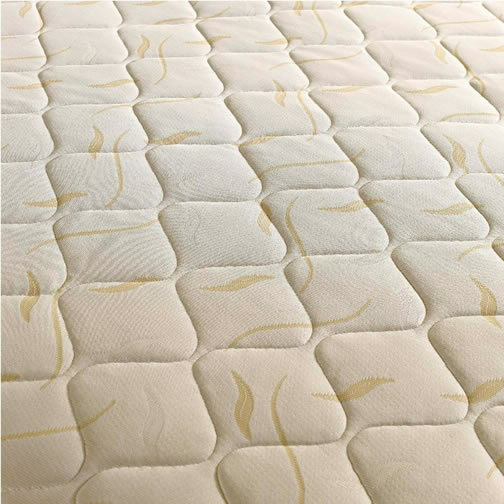 Micro quilted with a 4 way stretch fabric. 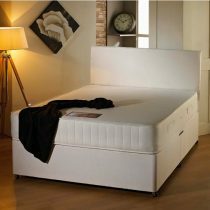 This memory foam divan beds are available with the matching headboard as shown, if required please make sure you select the headboard option. 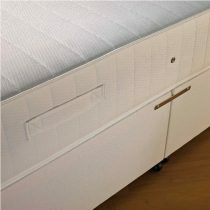 This bed can also be manufactured with side storage drawers, 2 & 4 options are available when purchasing.